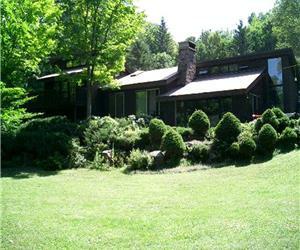 HEMLOCK HAVEN WATERFRONT COTTAGE - ENJOY ALL 4 SEASONS! 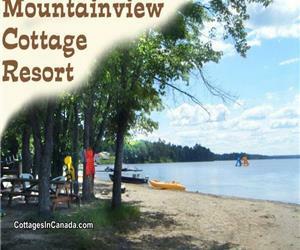 CLYFFE HOUSE COTTAGE RESORT: FAMILY FUN IN MUSKOKA! 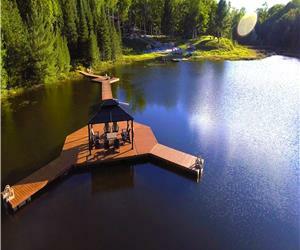 THE MERRY MOOSE COTTAGE, MARY LAKE, HUNTSVILLE, MUSKOKA, ONTARIO. FIRST AND LAST WEEK OF THE SUMMER SALE! 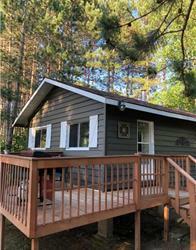 BIRCHVIEW - BAY LAKE COTTAGE RENTAL - KEARNEY, ONTARIO. 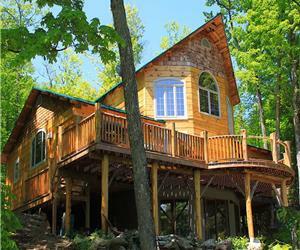 BEAUTIFUL FAMILY COTTAGE LOCATED ON THE QUIET AND PEACEFUL SHORES OF SKELETON LAKE IN MUSKOKA.